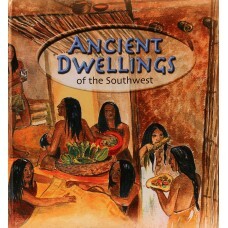 People have lived in the Southwest for thousands of years. 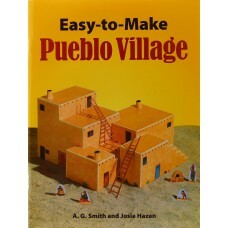 They formed communities, constructe.. 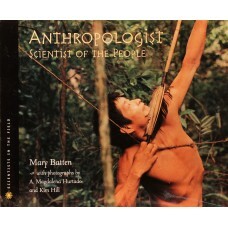 Imagine making your living by hunting, fishing, and collecting wild plants and insects. 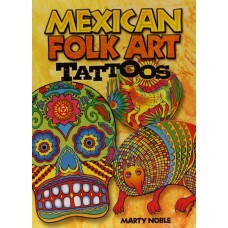 Imagine havi.. 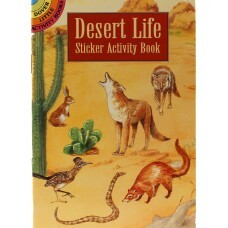 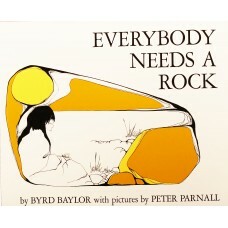 Create your own desert scene with this reusable sticker book..
For many centuries, Amerindian peoples of the southwestern United States have lived in communal vill..
Everybody needs a rock - at least that's the way this particular rock hound feels about it in presen.. 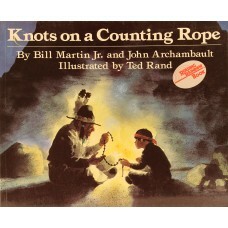 In this poignant story, the counting rope is a metaphor for the passage of time and for a boy's emer.. 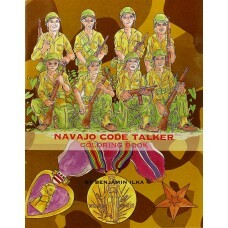 Learn about the unique service of Navajo Code Talkers during World War II in this easy-to-follow col..
Meet the Trickster, a crafty creature or being who disrupts the order of things, often humiliating o..